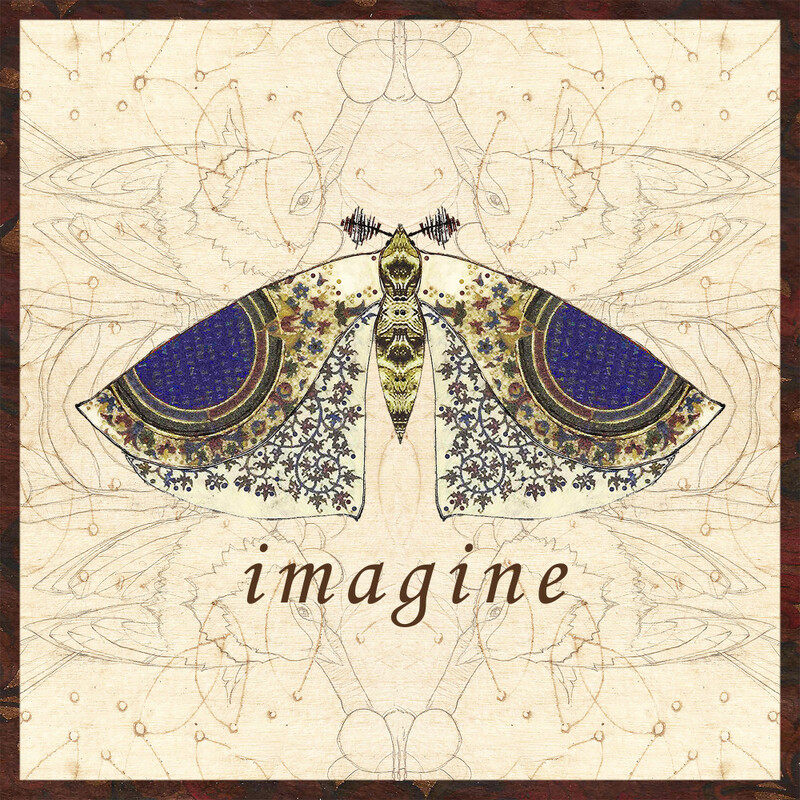 Imagine is to form a mental image of something not present. For me this means my imagination is limitless! Where does your imagination take you?